Cortisol has firmly established itself as one of the bad guys in the hormonal world. However, in the right amount and at the right time, cortisol serves a number of important purposes for anyone wanting more muscle and less fat. Cortisol is a hormone produced by your adrenal glands. One of its main functions is to increase the flow of glucose, protein and fat out of your tissues and into the circulation. Cortisol levels tend to rise sharply in the morning when you wake up, peak about 30 minutes later, before declining over the course of the day. It’s also released in response to physical or emotional stress. 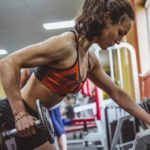 How does cortisol affect muscle growth? Most see cortisol as a “bad” hormone that you should take all possible steps to avoid. It’s true that cortisol has catabolic properties. However, there are times when this is a good thing. 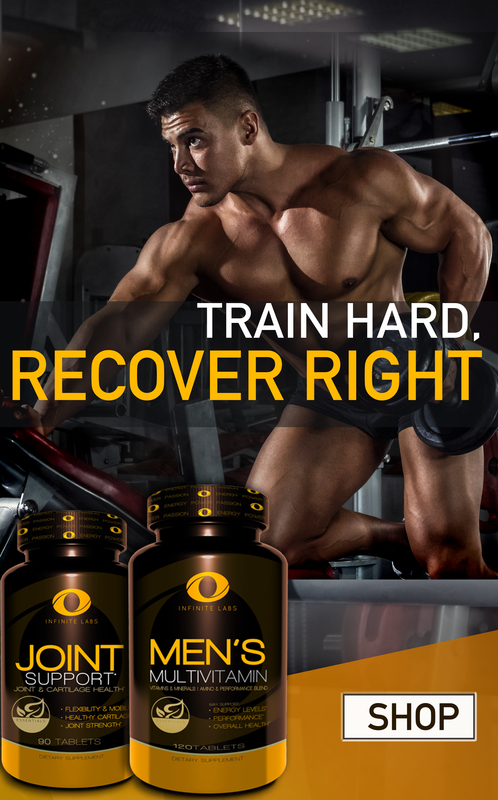 By helping to tear down damaged tissue, cortisol has an important role to play in the post-exercise repair and recovery process. We know that cortisol levels tend to rise both during and after exercise. But this doesn’t appear to have a negative impact on muscle growth. In one study, Canadian researchers analyzed data collected from 56 healthy young men who lifted weights for three months 1. If the post-exercise rise in cortisol was putting the brakes on muscle growth, you’d expect to see men with the largest rise in post-exercise cortisol gaining the least amount of muscle. Instead, the opposite was true. There was a weak but significant link between the rise in cortisol and gains in lean body mass, as well as the growth of the type II muscle fibers. In other words, subjects with the biggest post-exercise rise in cortisol levels were also the ones who gained the most muscle. The problems start when there are large amounts of cortisol in your system for extended periods of time. 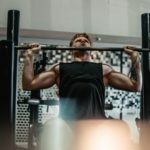 If you have a number of nagging injuries that don’t get a chance to heal, or you’re trying to combine a very restrictive diet with lots of intense training, then cortisol levels are going to be higher than they otherwise would be. This is when healthy tissue becomes exposed to the catabolic properties of cortisol, which is bad news as far as muscle growth is concerned. Specifically, cortisol inhibits protein synthesis, promotes protein breakdown, as well as countering the effects of other anabolic hormones. 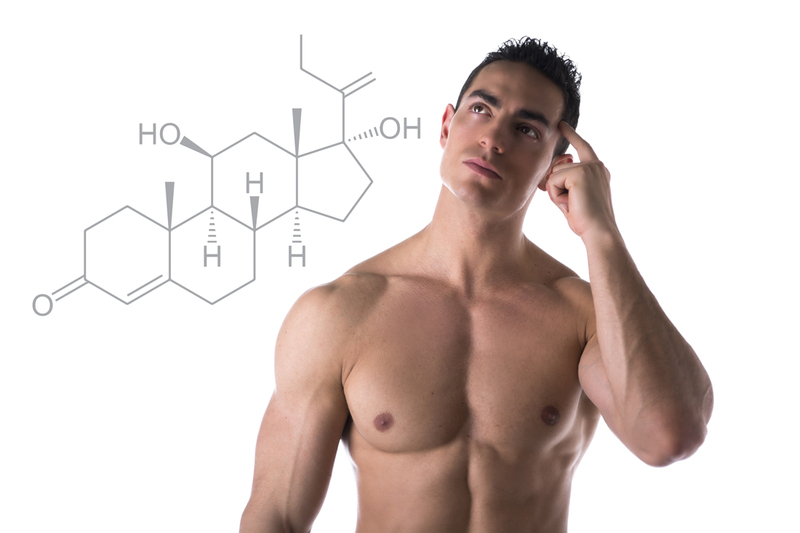 How does cortisol affect fat loss? Again, this is another example where we need to make a distinction between the effects of a short-term spike and a long-term elevation in cortisol. In fact, cortisol has a lipolytic effect, which means that it accelerates the rate at which stored fat is released from fat cells4. The rise in cortisol during exercise helps to break down stored fat in order that it can be burned off. It’s a different story, however, when cortisol levels are raised for long periods, which is often due to constant physiological and/or psychological stress. 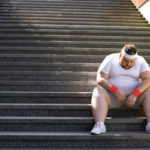 A large calorie deficit, created by excessive amounts of exercise and a very restrictive low-carbohydrate diet, definitely falls into the “physiological stress” category3, 6. One problem linked with persistently high cortisol levels is water retention. This extra water can obscure your results, making it appear as though your rate of fat loss has stalled. 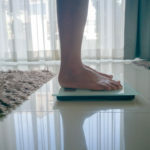 All that happens is that water replaces some of the fat that’s been lost, so your weight on the scales stays the same. 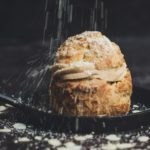 That’s often the reason why some people whose weight loss has stalled seem to lose fat very quickly when they “cheat” on their diet and bump up their carbohydrate intake. Cortisol levels drop and retained water is lost. Not only do they end up several pounds lighter, but appear visibly leaner. Cortisol does have the potential to contribute to fat gain. But that’s mainly via the effect it has on your appetite. Cortisol makes your brain less sensitive to the effects of leptin, blunting the “I’ve eaten enough” signal being sent to the brain. This can leave you feeling hungrier than normal. Cortisol also tends to stimulate your appetite, particularly for foods that are high in starch, sugar or fat. The problem is made worse in people who secrete large amounts of cortisol in response to stress. 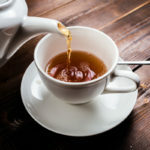 Given a choice of foods to eat, they will usually pick the stuff that’s high in fat and sugar, mainly because these foods help to calm the body’s response to chronic stress5. But even then, a rise in cortisol levels doesn’t make fat gain inevitable. 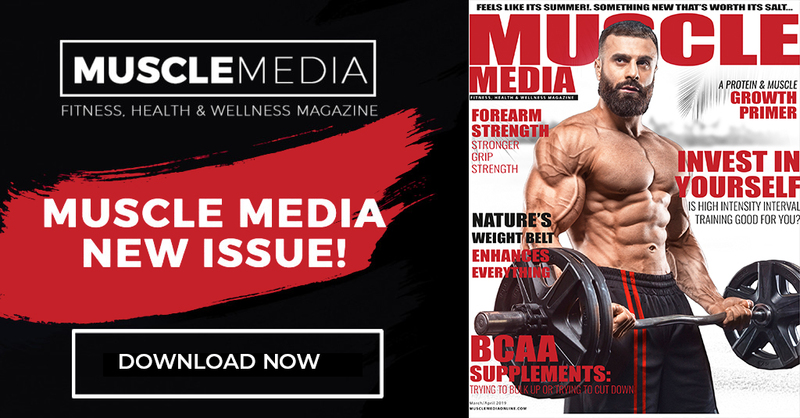 In a study published in the International Journal of Sports Physiology and Performance, researchers tracked the progress of a drug-free competitive bodybuilder for six months before and after a competition2. In the first three months of dieting, his body fat levels dropped from 15 to 9%. That’s despite the fact that cortisol levels more than doubled over the same period. For the next three months, cortisol remained at twice the baseline level. Yet our man was still able to cut his body fat levels in half, reaching 4.5% body fat by the end of the study. Creatine. Creatine. Creatine. Top 3 Facts You Need to Know!